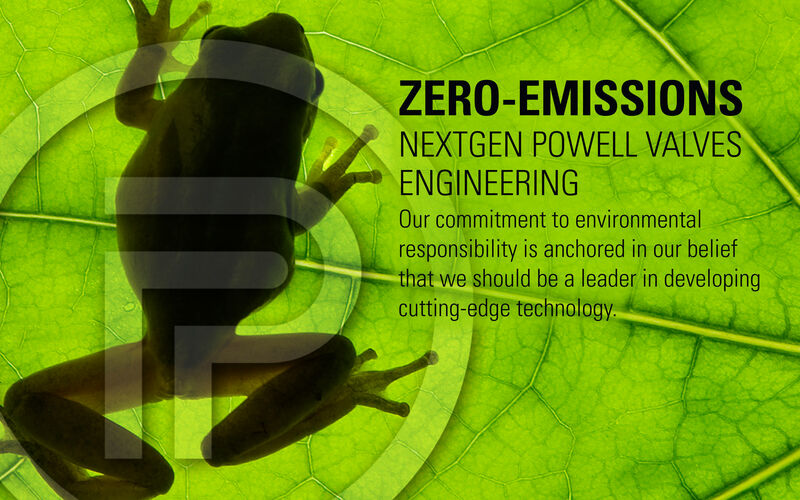 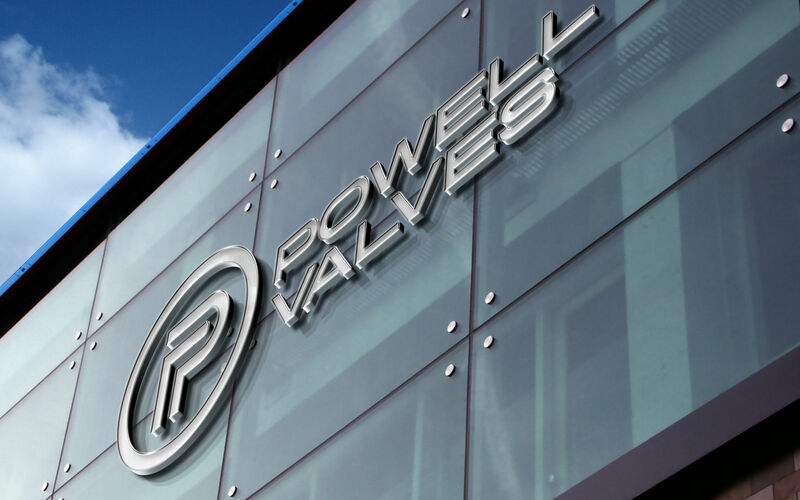 Since 1846, Powell Valves has produced industrial valves with superior quality. 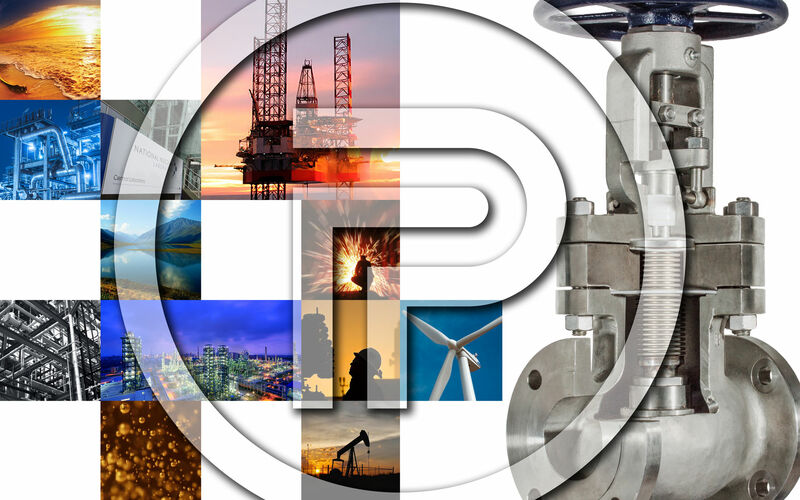 Powell aided the nation during five wars, endure some of the toughest economic times, and was involved in some of the most groundbreaking projects our nation has ever seen. 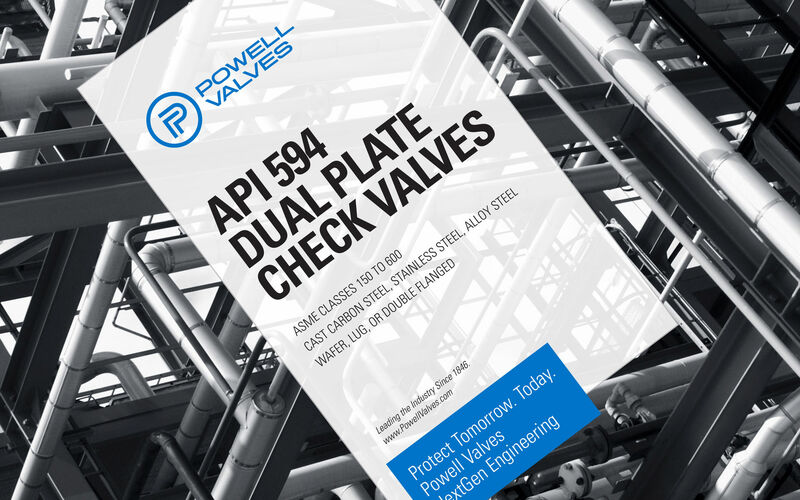 Whether it was the Civil War, Great Depression, “Manhattan” Project, and helping to put men on the moon, Powell Valves remains one of the world’s leading manufacturers of industrial valves. 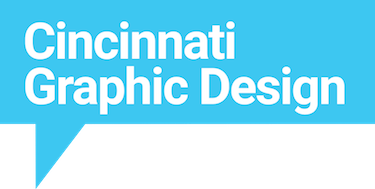 Cincinnati Graphic Design was contacted to rebrand the company. 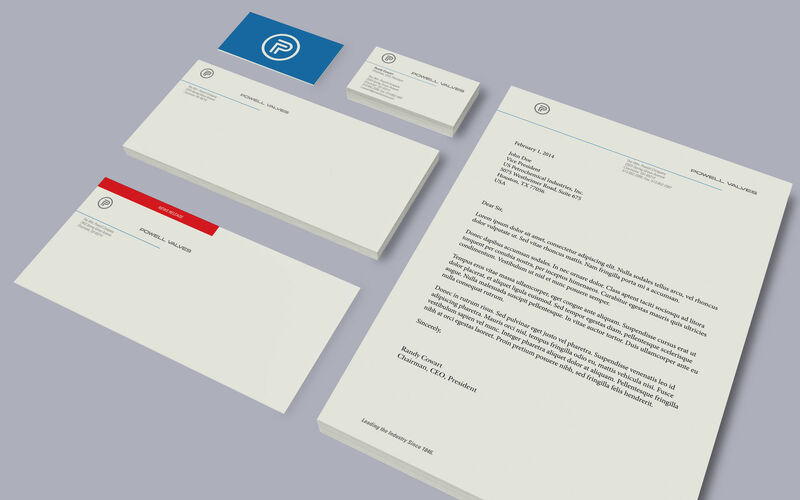 Rebranding the company’s image, brand strategy, positioning and messaging, all collateral materials, advertising and media campaigns. 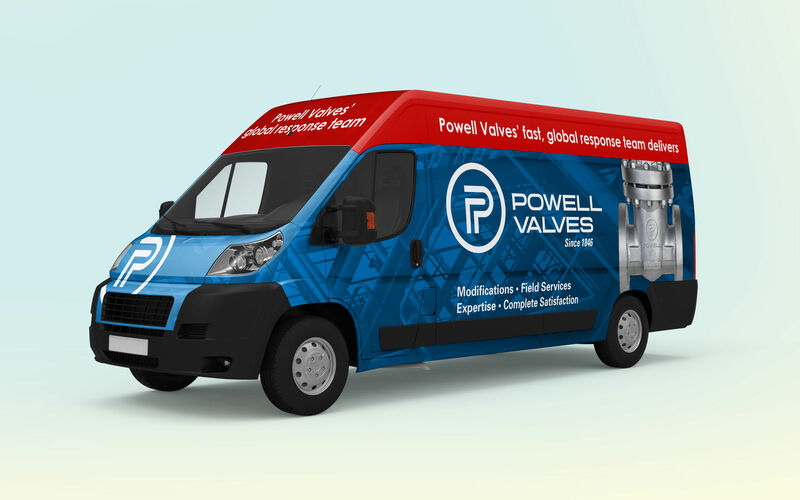 INTEGRATED BRAND BUILDING CREATES BELIEVERS, NOT JUST BUYERS.